Some people react negatively to this manner of disposal. But, the process of embalming a body is also an unpleasant proposition. It is now a matter of preference as to which disposition is chosen. 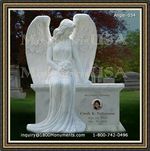 It is of primary importance to select a funeral director with a spotless reputation. The decedent must be treated respectfully during all the steps of the cremating procedure. A memorial service can include all the accoutrements of the one accompanying an in-ground burial. 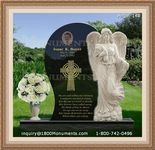 In many cases, the cremains, which means the cremated remains, are buried with other family members in a cemetery. Alternatively, ashes are kept in a funerary urn. 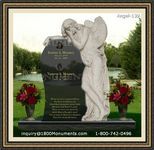 Ashes can also be scattered over water or land as the deceased requested prior to death. This manner of disposal does not preclude a memorial service of any kind, including a graveside service if the ashes are to be buried. Some cultures demand the family witness the actual cremation. Most funeral directors will be agreeable to allowing this. 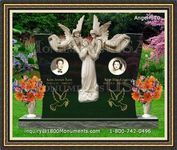 Many times, disagreements among family members can be avoided by Funeral Cremation and the use of multiple urns. After the process is completed, a memorial service and scattering or burial of the ashes can be held. 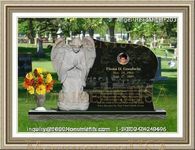 If burial is chosen, the deceased will be placed in the family plot with those who preceded him in death.